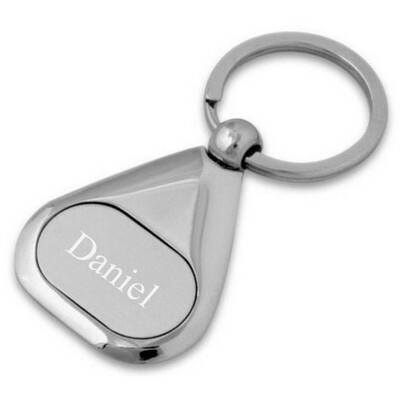 The perfect balance of modern design, innovative function, and personal flair! 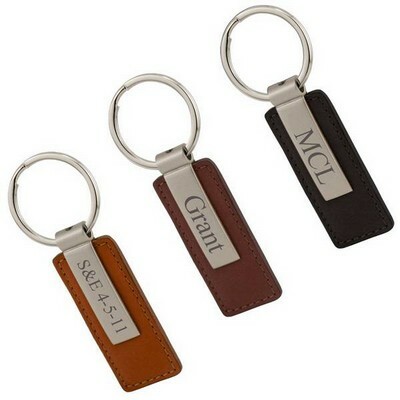 Whether for specific someone or for each member of your professional team this gift is sure to be used often and remembered fondly. 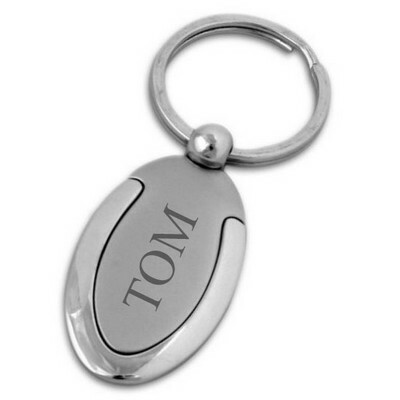 The simplicity of the design lends itself to elegance, while the innovation allows for convenience and ease of use. 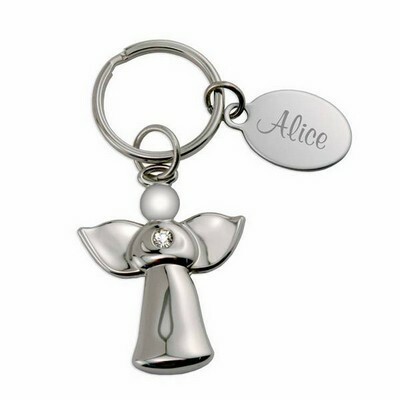 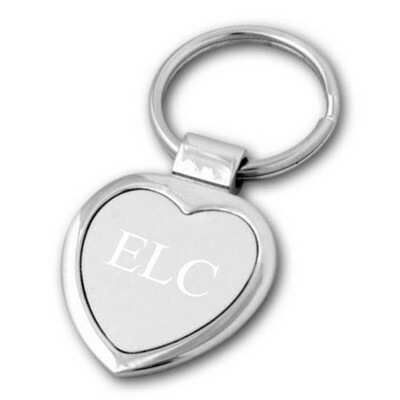 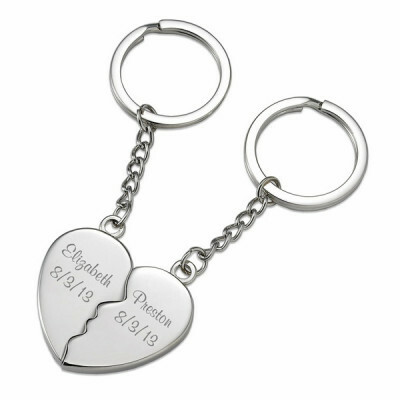 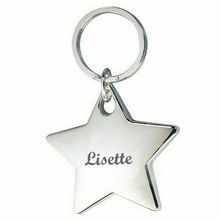 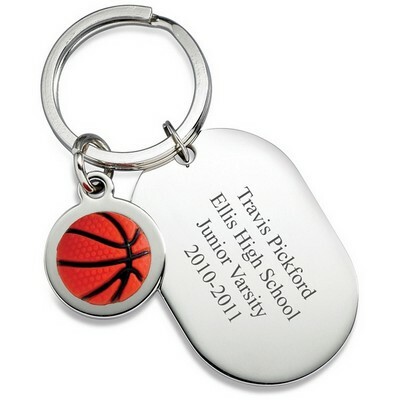 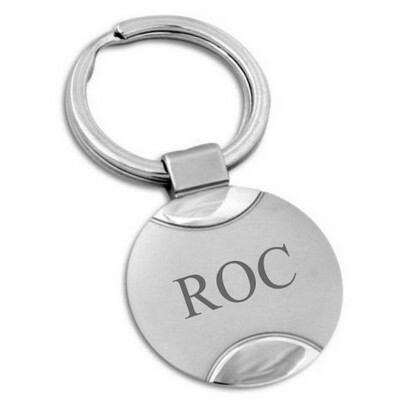 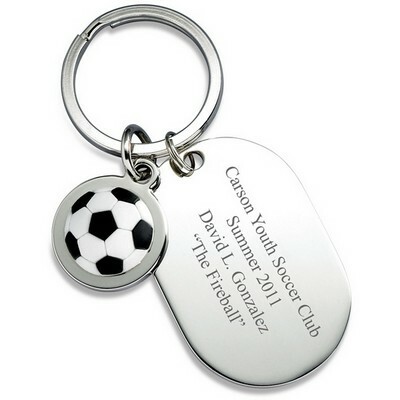 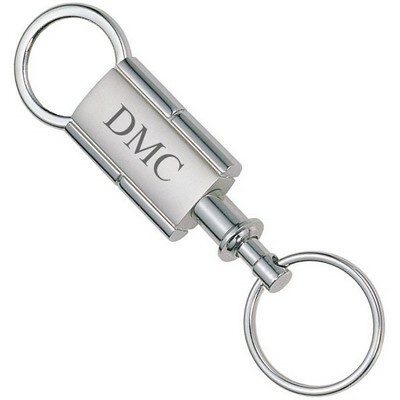 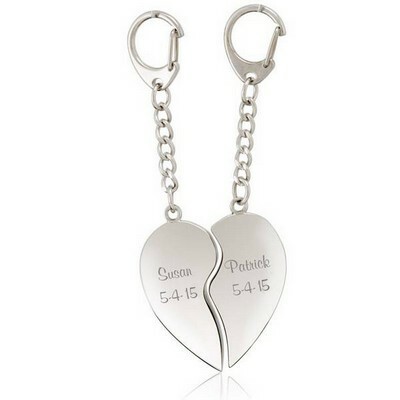 Employ our free laser engraving services to ensure your thoughtfulness is appropriately conveyed by this small but sophisticated token.